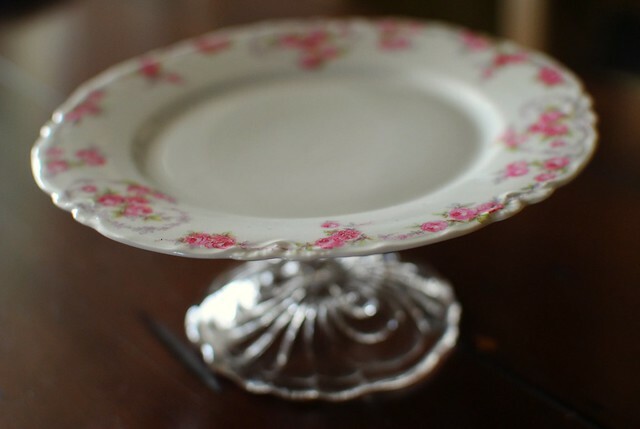 cake stands for mother's day. All cake stands (even the minis!) are 20% off for Mother's Day. Order by April 29 to guarantee delivery.